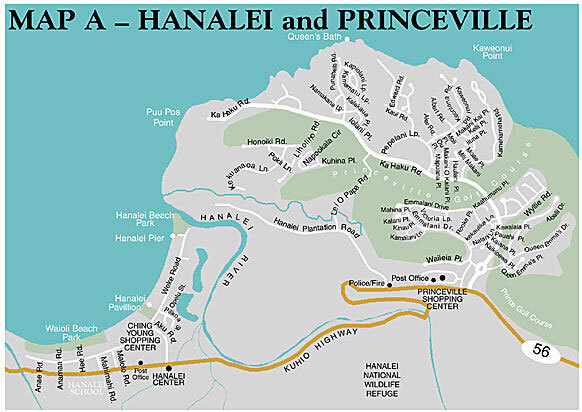 On this page, you will find a number of maps and directions on how to get to Mauna Kai #8 in Princeville on the north shore of Kaua’i. 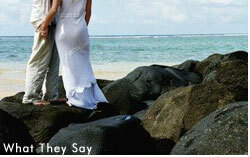 The directions on this page are assuming that you are coming from the airport in Lihue. 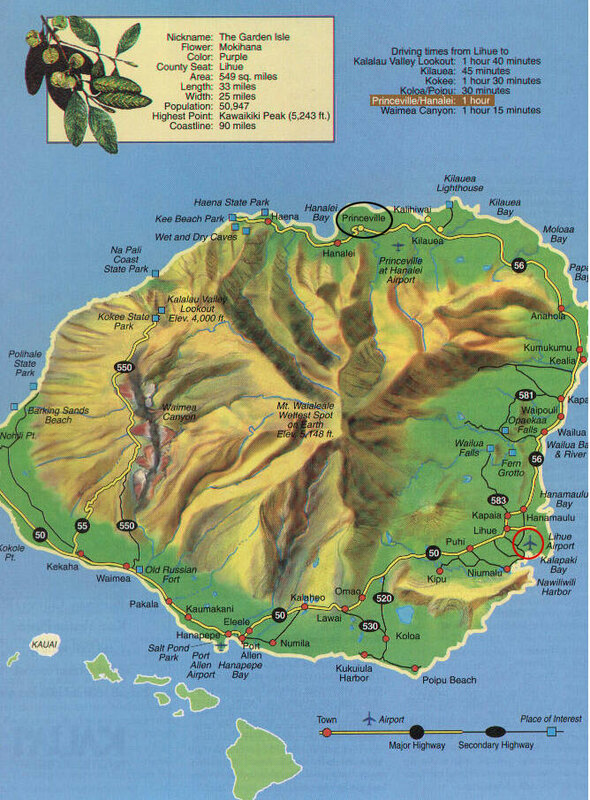 Lihue is shown in the red circle on the map below. 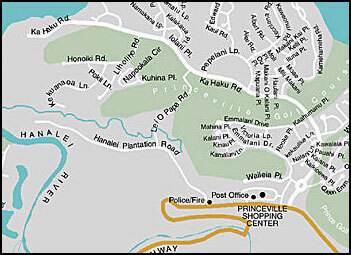 To get to Mauna Kai #8, exit the airport and make a right onto the highway (There’s only one highway, so you shouldn’t miss it). 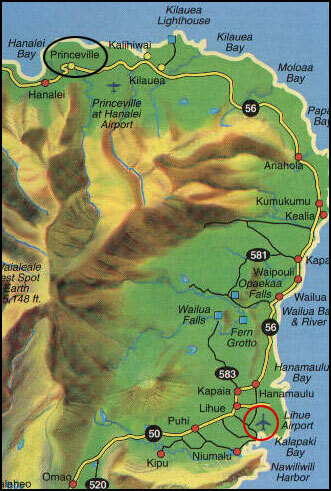 Head north and follow the signs to Princeville (marked on the map with the black circle). You want to exit the Highway at the MAIN entrance to Princeville. 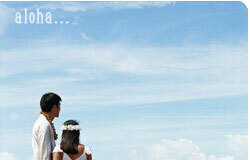 The Main Entrance is called Ka Haku Road. If you get to the Princeville shopping center, you went too far. Turn Right onto Ka Haku Road. Go past the fountain, and continue. Look for Wyllie Rd. on your right. Take Wyllie Rd. 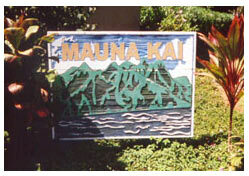 At the entrance to the second street on the left, you will see a sign that says Mauna Kai. 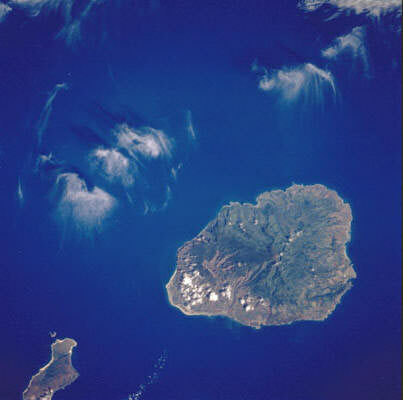 (noted by the red star on the aerial photo). Make a left into this street. Unit # 8 is in the first set of condos on the right side. Park in any of the spots on that street. (Noted by the straight white line). 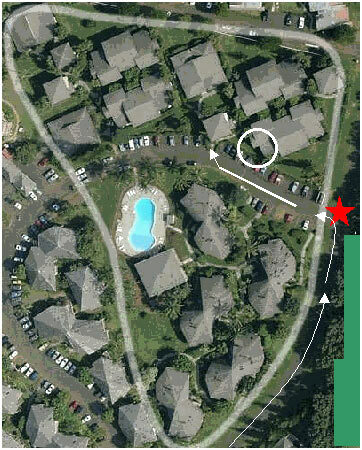 The last arrow points to the start of the entrance path. 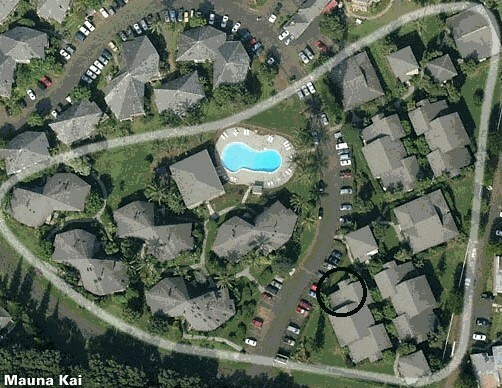 Take that path and Mauna Kai 8 is the first condo on the right. Here are some more views of the complex. 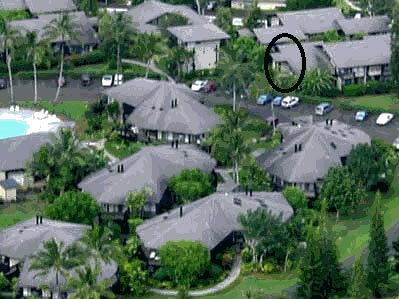 Mauna Kai # 8 is circled in black.